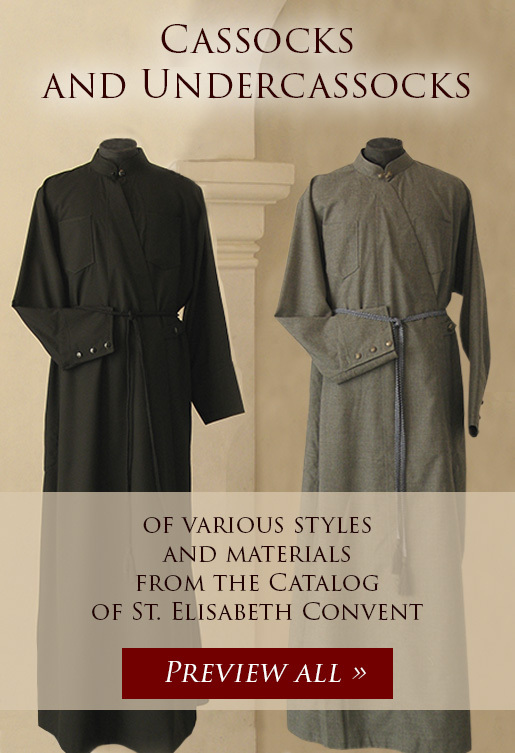 There was a heretical priest who, for reasons known solely to God, pretended to be Orthodox and became one of the monks in the Hilandar Monastery on Mt. Athos. He stayed there for a while, hiding his evil intentions deep in his heart. 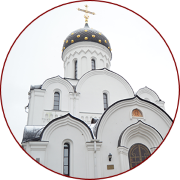 He appeared to be a godly man who followed all regulations of the monastery charter and frequented services at church. That heretical priest appeared to many people who saw him as a Christian who deserved that title and who was worthy of the greater title of a priest—a leader for other believers—if not an outright saint. It’s natural, given that human eyes can’t see deep into the others’ hearts and have to judge only by appearances. What hides beneath? What are the secret thoughts that are lurking inside that visible surface? What is the person after? Does his visible outward life agree with his invisible inner desires? Humans can’t tell. However, the heretical priest was clearly blinded by this fact. He must have forgotten that even though he managed to keep his ill intentions secret from other people, he still couldn’t hide them from the Omniscient God who knows all secrets hidden in the dark corners of human hearts. Nothing can hide from Him. 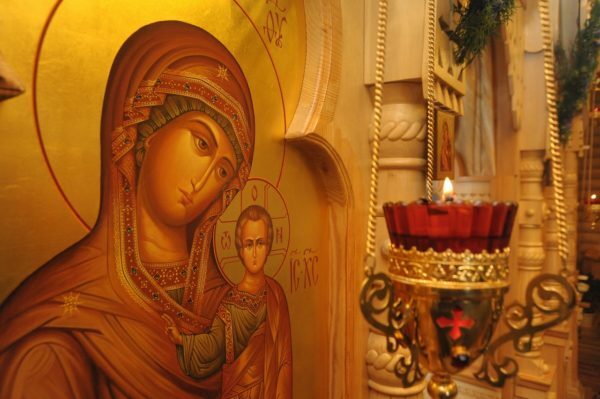 The most holy Virgin Mother of God the Omniscient looked down from the height of her throne and, in her righteous fury, wiped that wolf in sheep’s clothes from the face of the earth before he managed to accomplish any of his malevolent plans. When the priest was carrying the Priestly icon of the Mother of God during a procession, he fell into the sea during the consecration of waters and drowned. Since that time, the monks carry this wonderworking icon during all processions and consecration of waters. Given that only priests carry it, the Serbian monks named it ‘Popskaya’, lit. ‘Priestly’. 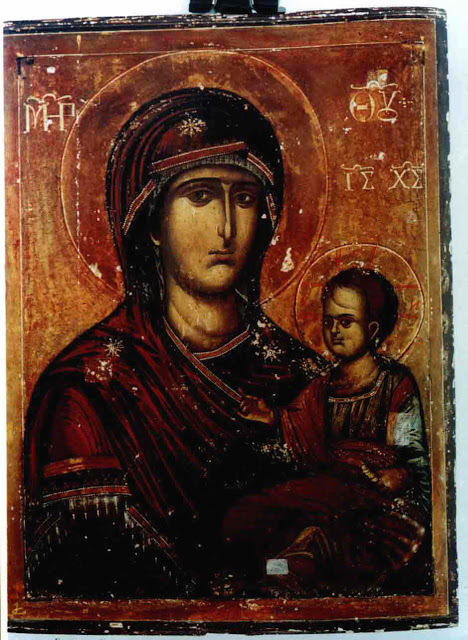 That’s one of the most likely explanations for the peculiar name of this icon of the Mother of God. However, there is a different explanation of the name. 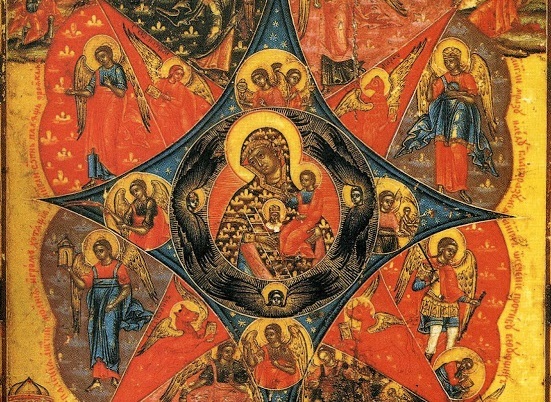 The wonderworking icon is honored as the patron of church singers; that is why the fingers of Baby Jesus are crossed in the same manner as the fingers of a precentor who gives his choir a sign to start singing. 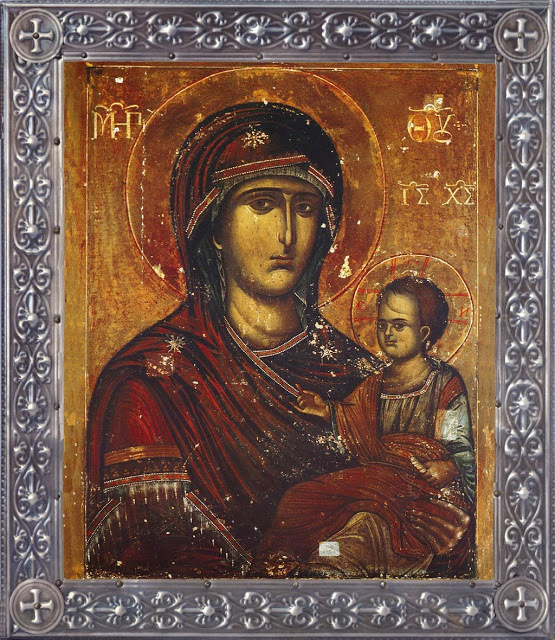 Due to the fact that Greek church singers used to refer to the knowledge of scores and the ability to read sheet music as ‘the priestly art’, the icon received its name. The Priestly Icon of the Mother of God is located in the cathedral church of Hilandar Monastery on a column next to the left choir loft. 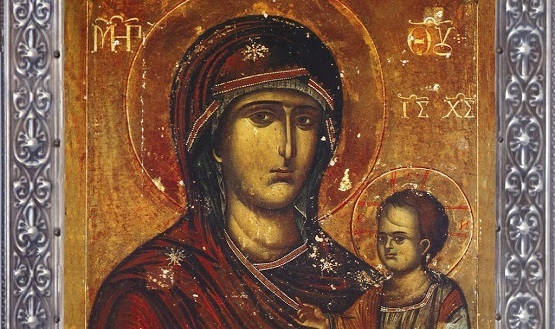 Every priest who celebrates any service utters the dismissal, i.e., the words May Christ our true God, through the intercessions of His most pure Mother, of our holy and God-bearing fathers and of all the saints, have mercy on us and save us, for He is good and the Lover of mankind in front of this wonderworking icon of the Queen of Heaven. 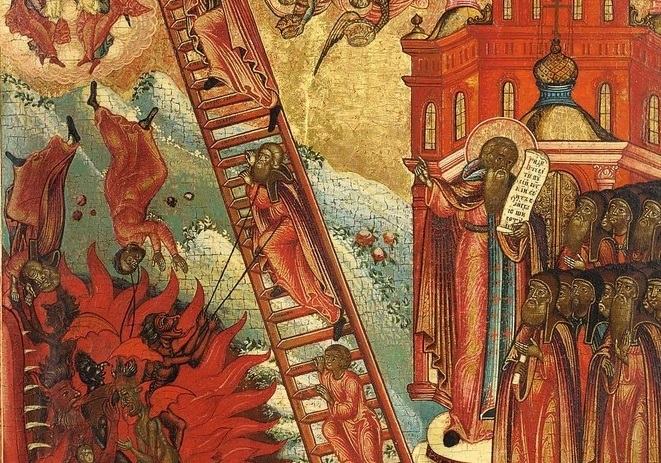 Veneration of Icons in the Early Church – Could It Be Possible?